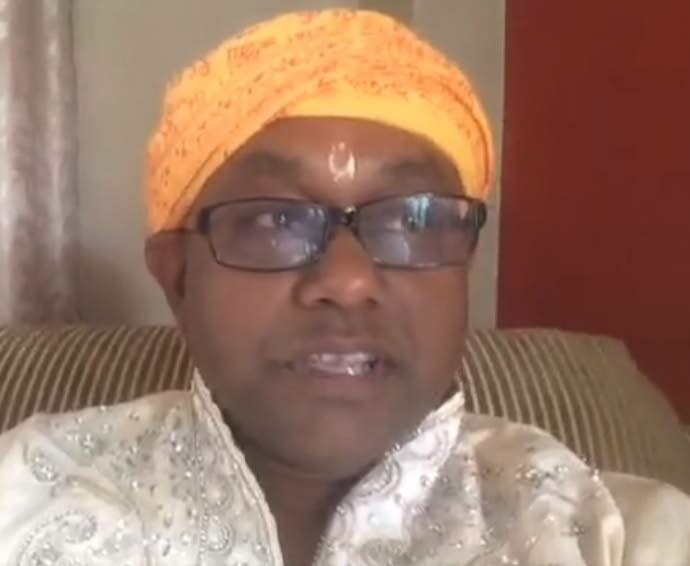 PUNDIT Satyanand Maharaj has asked the Ministry of Finance to provide the legal basis for property tax exemptions which would be granted to private places of worship. This was one of the issues which was discussed at a meeting organised by Maharaj at the Chaguanas Borough Corporation auditorium on Tuesday evening. The meeting was titled Reject the Temple Tax. He said the tax would penalise the Hindu community for their physical expression of faith and wondered whether the next phase would be to tax their income as priests. Maharaj said Finance Minister Colm Imbert telephoned him prior to the meeting and told him that private places of worship have traditionally been given a “nil” rental value by the valuation division. “He was very gracious in calling and seeking to allay the fears. “Now the minister assured me that would attract a value of ‘zero’. But, the valuation people said they are not cutting any corners – when they come to measure they will measure because it have something called ‘change of use’. So you may have something valued at one thing, but when the property is sold it could be used for a different purpose. “So we asked the minister to bring clarity to the issue. Show us where it is written, give us a sense of peace so that we would be able to get on with our lives without having to worry about this tax too much. Maharaj said the main place of prayer for Hindu families were their prayer rooms and not the temple. He said Imbert had also expressed his willingness to meet with them to discuss the matter. Reply to "Pundits talk property tax"